Browsing, access to and use of the Colegio Menesiano’s website “menesianomadrid.com” confers the condition of user, so by browsing its pages, you accept all the conditions of use established herein without prejudice to the application of the pertinent compulsory regulations as required. The veracity and legality of the information provided by the user on the forms issued by Colegio Menesiano for access to certain content or services offered by the web pages. The use made of any passwords they may have obtained by filling in the aforementioned forms. 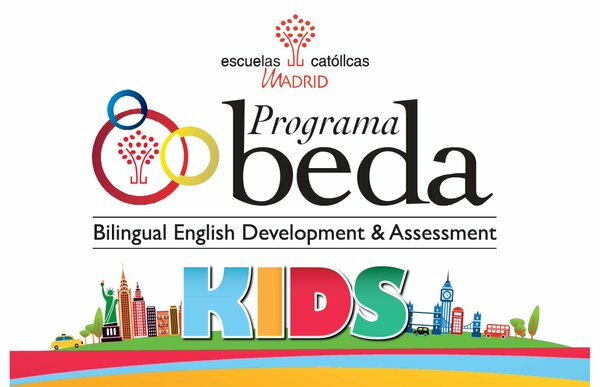 The correct use of the information, services and data offered by Colegio Menesiano, and in no case use it in a way that may entail injury to third parties’ rights or to the operation itself of the website. 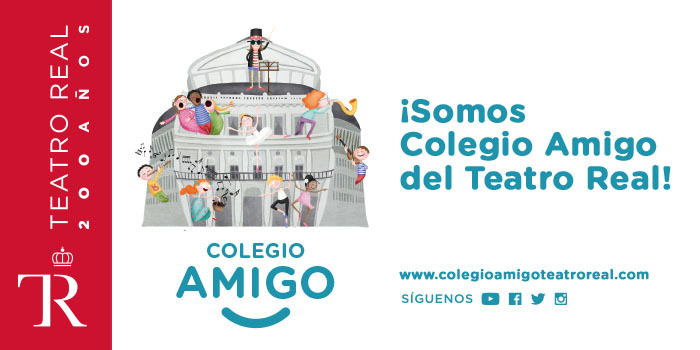 Colegio Menesiano may include links to third party websites, but in no case is it responsible, nor shall it examine or exercise any control over the content of other pages of the network which the user may access through the links established on its website. Nor shall it guarantee the technical availability, accuracy, reliability, validity or legality of any pages not owned by it that may be accessed through the links. Colegio Menesiano states it has taken all measures necessary to avoid any harm to users of its website derived from the browsing thereof. Consequently, Colegio Menesiano shall not under any circumstances be liable for any damage suffered by the user as a result of browsing the Internet. Colegio Menesiano is not liable for any damages of any kind caused to the User as a result of failures or disconnections in the telecommunications networks that cause the suspension, cancellation or interruption of the Portal service prior to or while the service is being provided. Access to the menesianomadrid.com website does not imply any obligation on the part of company to monitor for the absence of viruses, worms or any other harmful computer element. In any event, it is up to THE USER to have the appropriate tools to detect and disinfect harmful software. Colegio Menesiano shall not be liable for any damage caused to the computer equipment, documents and/or files of USERS or third parties during the provision of service on its website. 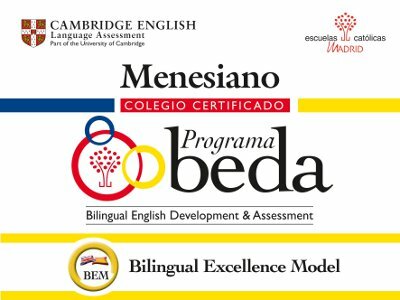 Colegio Menesiano reserves the right to make any modifications it deems appropriate, without prior notice, to the content of its website. This is regarding the content of the website, as well as to its conditions of use or the general conditions for contracting. Such modifications may be made through its website, in any form permissible in law and shall be of compulsory compliance throughout the time they are published on the website and until they are validly modified by others subsequent thereto. The intellectual and industrial property rights arising from all texts and images, as well from the media and manners of presentation and set-up of its pages belong, per se or as assignee, to Colegio Menesiano They are, therefore, works protected as intellectual property by the Spanish legal system, and both Spanish legislation and Community legislation in this field, as well as international treaties related to this matter and signed by Spain are applicable thereto. All rights reserved. 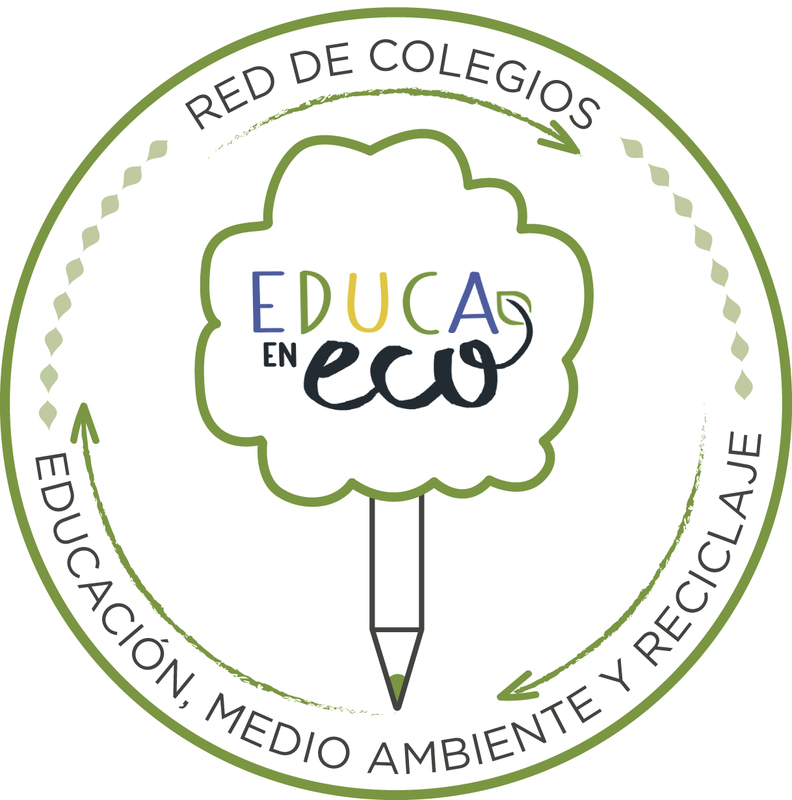 In compliance with the Intellectual Property Act, the reproduction, distribution, public communication and use of all or part of the contents of its website without the express consent of Colegio Menesiano is expressly prohibited. Minors under 13 years of age must request and obtain permission from their parents, legal guardian or legal representative before they can access the website or register as CLIENTS/USERS on our website, contract a service, or access any of the control panels linked to the various services offered on this webpage or its administration panels. Access and use of the portal by unauthorised minors is prohibited. Colegio Menesiano reminds users of legal age who are responsible for minors that they are solely responsible for determining which services and/or content is appropriate for the age of the latter. Colegio Menesiano also reminds them that there are software programs that allow for filtering and blocking access to certain content and services, so that parents or guardians can decide what content and services they want the minors they are responsible to have access to and which ones they do not. Colegio Menesiano also reserves the power to file any civil or criminal cases it deems appropriate due to the misuse of its web pages and its content or due to the breach of these conditions. These conditions of use of privacy and sale expressed on our website shall be interpreted in accordance with the legislation in force in Spain in this matter, which will be applied subsidiarily in all that is not provided for therein (Basically Law 34/2002 of 11 July on Information Society and Electronic Commerce Services). 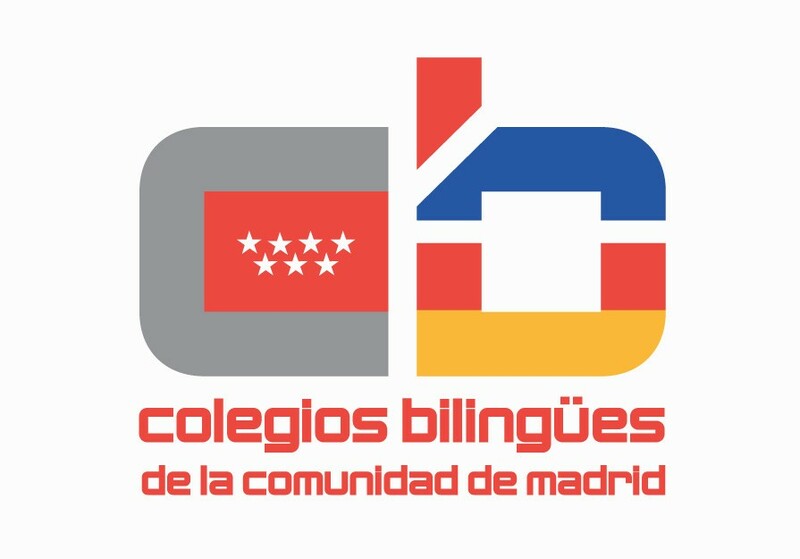 All issues relating to the Colegio Menesiano website and the USER/CLIENT are governed by Spanish laws and subject to the jurisdiction of the courts and tribunals of Madrid, with THE USER’s express renunciation of any other jurisdiction.